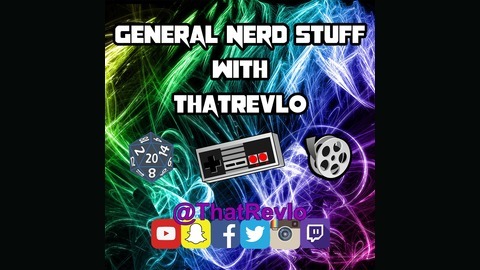 Join ThatRevlo as he talks about the latest nerd news! New Episodes every Wednesday! 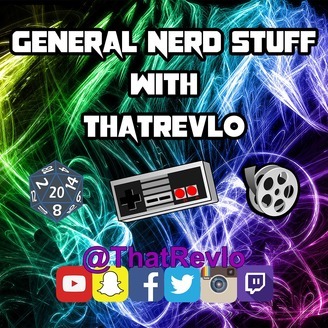 In this episode That Revlo talks about World of Warcraft, Quentin Tarantino taking on Star Trek, Wolverine hitting the podcast world and more!